Different and super tasty. Love it. my new favorite snack. also great at the office. never had something like that before. love the mixture of sweet berries and tasty nuts. perfect snack for on the go!! Awesome snack to enjoy instead of potatoe chips! Nice snack, just a little expensive. This fancy trail mix is almost like a sample package and convinced me to buy the goji berries separately. I wish I could order the mulberries, too. It´s such a great snack. Super pleased with that great product. Totally addicted. 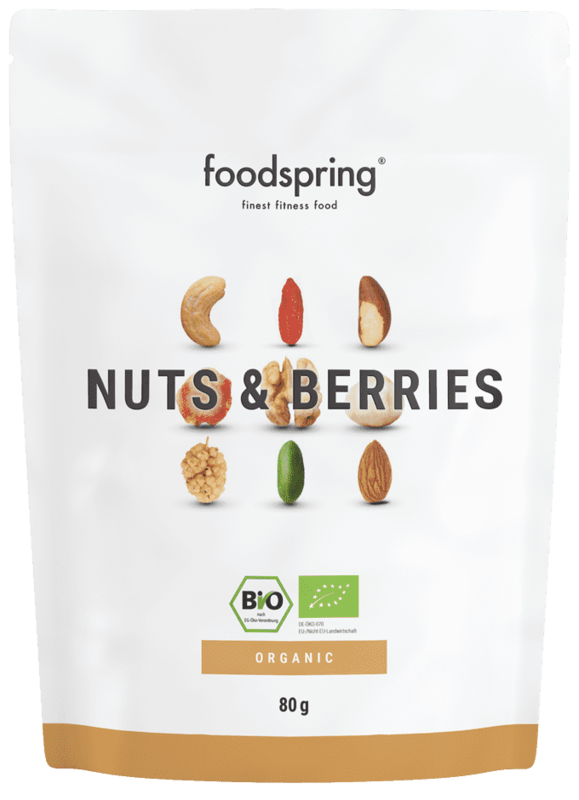 Nuts & Berries will be back in stock shortly.